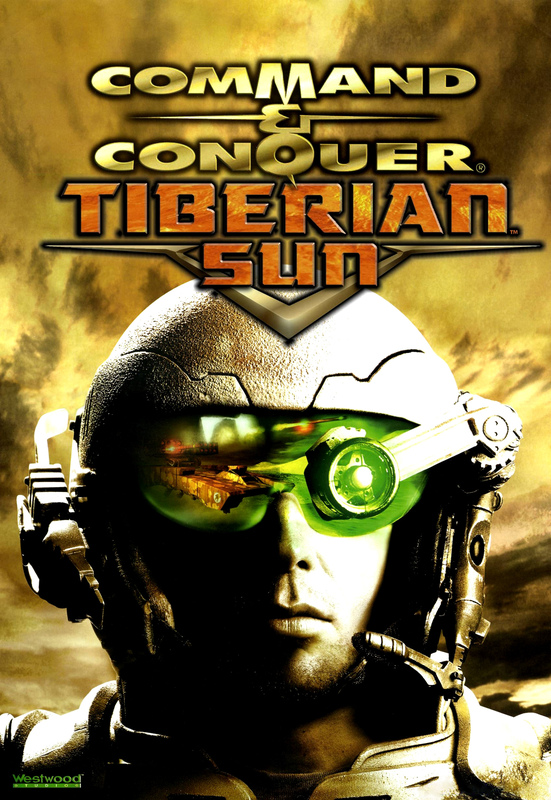 Краткое описание: Tiberian Sun is the third part in the Command & Conquer series and was released by Westwood & EA in 1999. 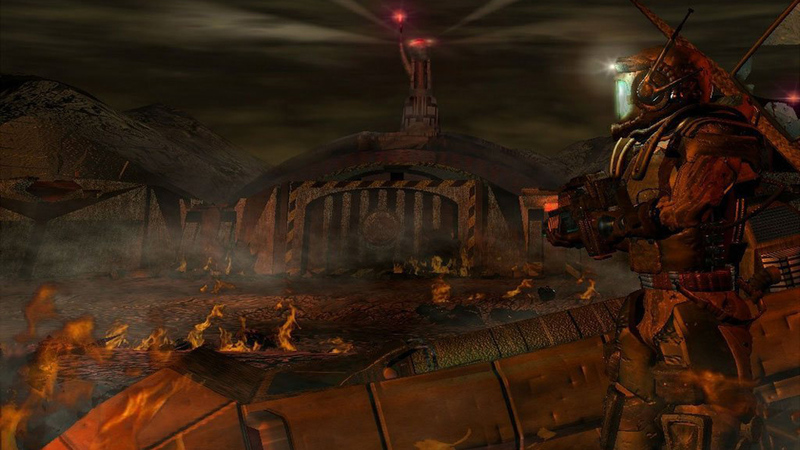 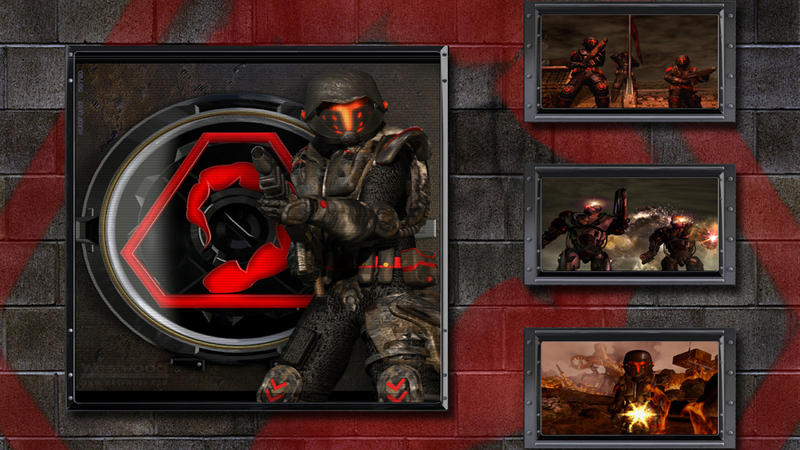 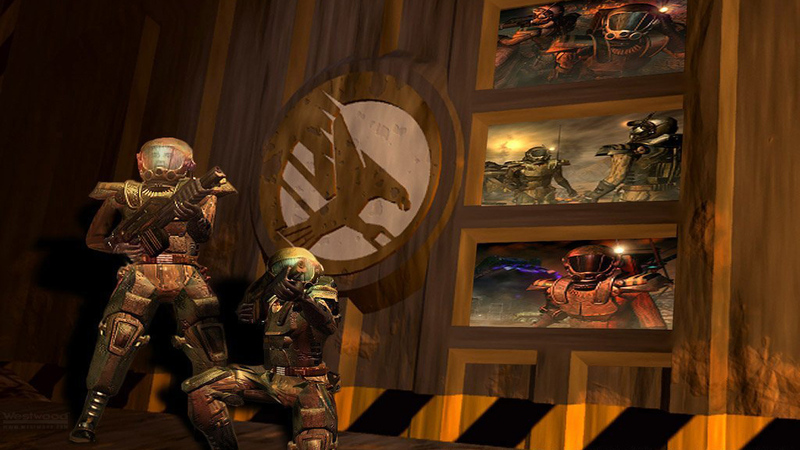 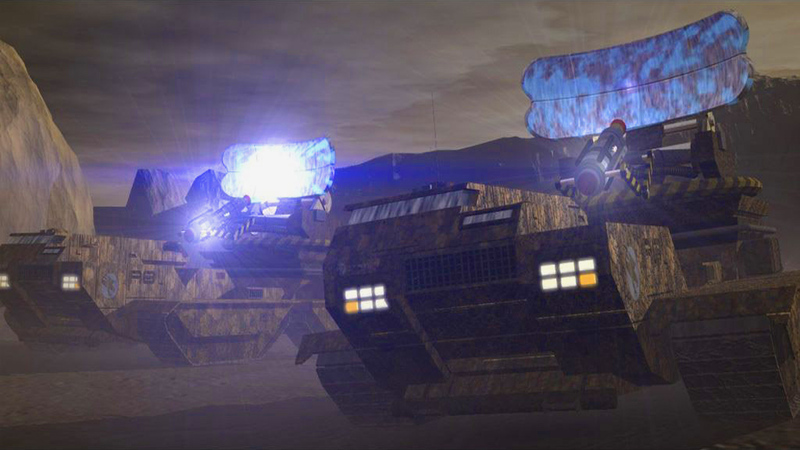 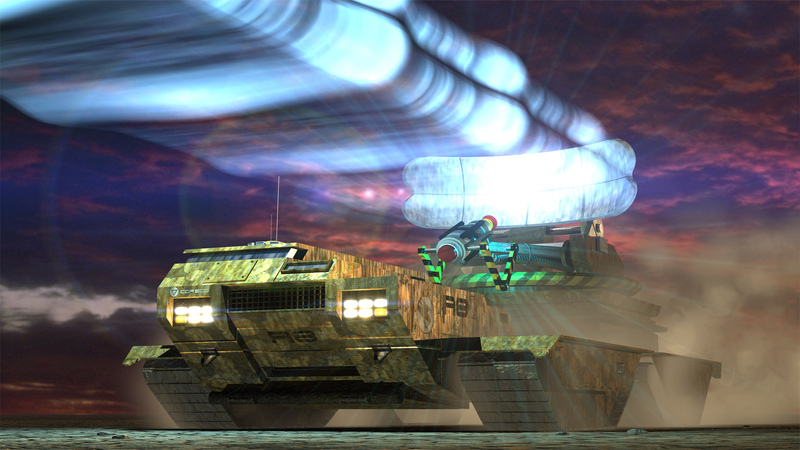 Tiberian Sun features three factions, each with its unique strengths and tactics; the Global Defense Initiative GDI, the Brotherhood of NOD and The Forgotten, a non-playable & neutral faction of mutants who have been physically and mentally affected by the Tiberium. 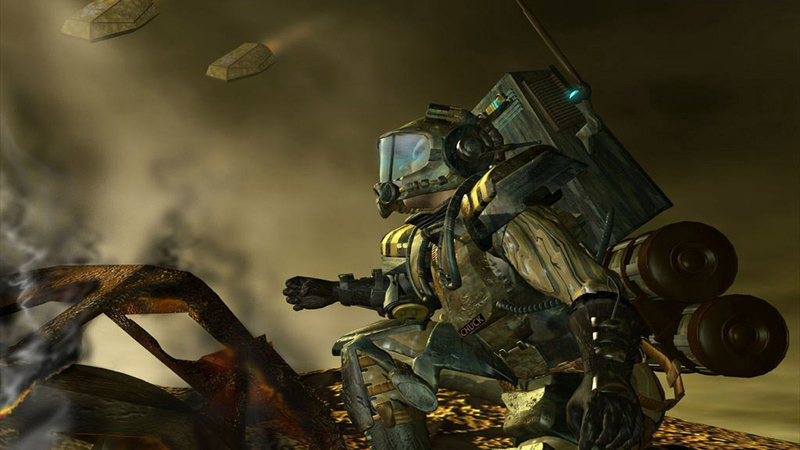 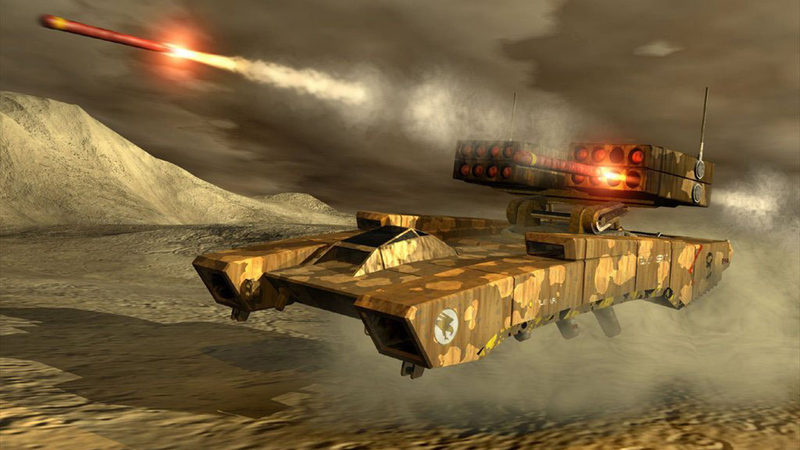 The storyline follows the continuing struggle between the GDI and NOD, the latter of which is ready to launch a new set of surprise sneak attacks in an attempt to wipe the Global Defense Initiative off the face of the Earth. 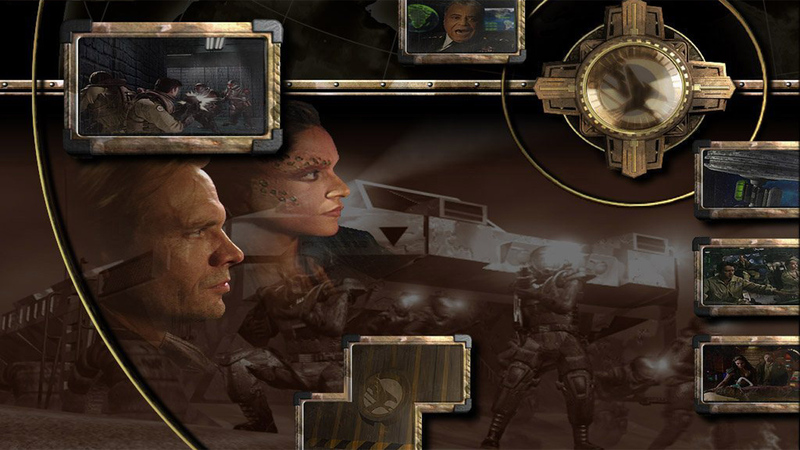 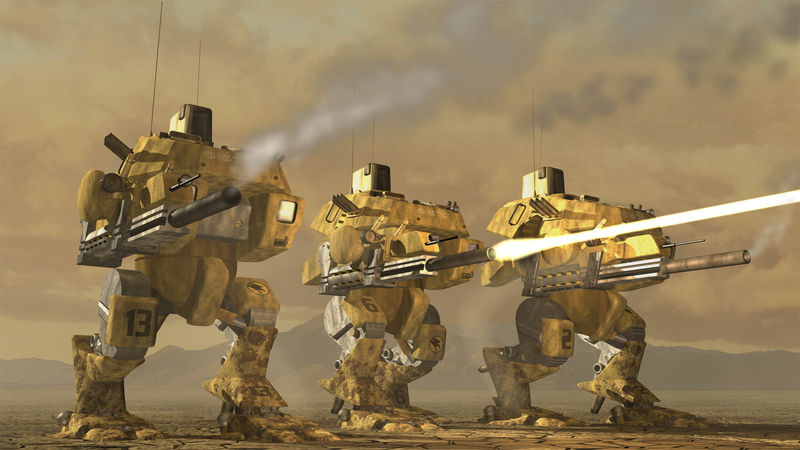 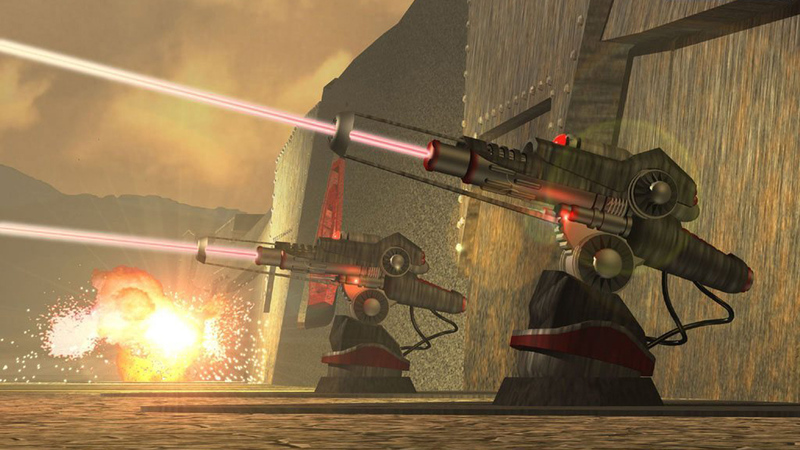 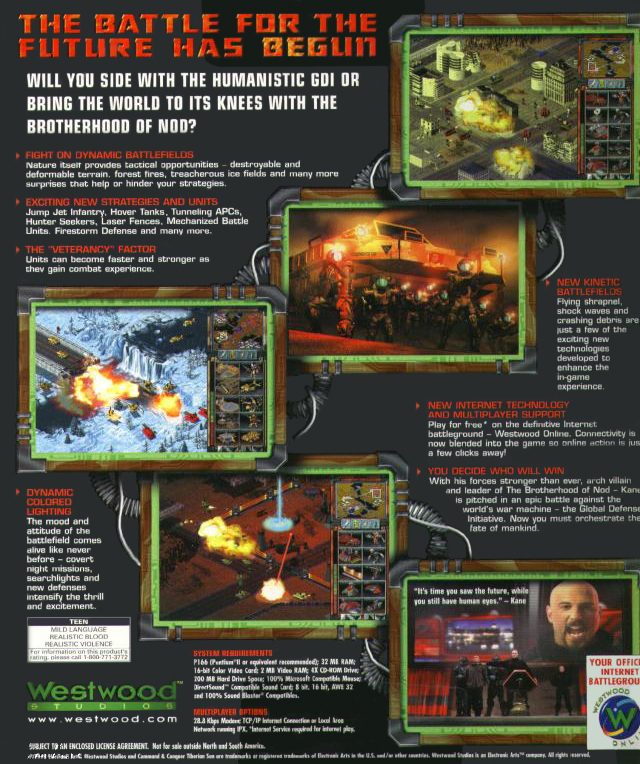 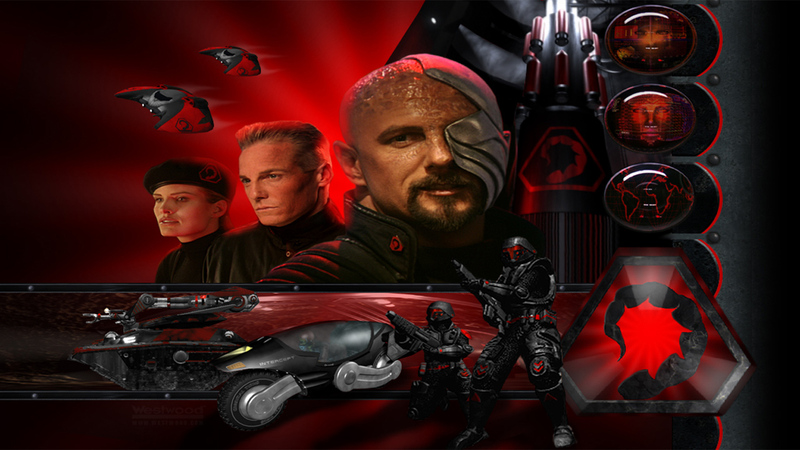 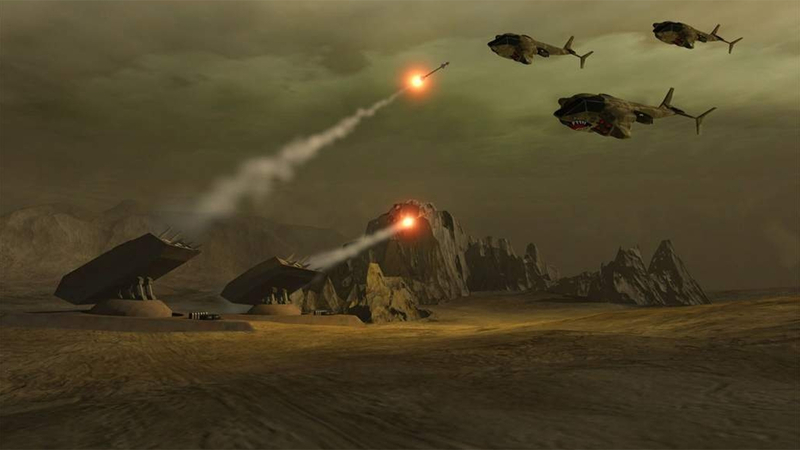 Tiberian Sun is the third part in the Command & Conquer series and was released by Westwood & EA in 1999. 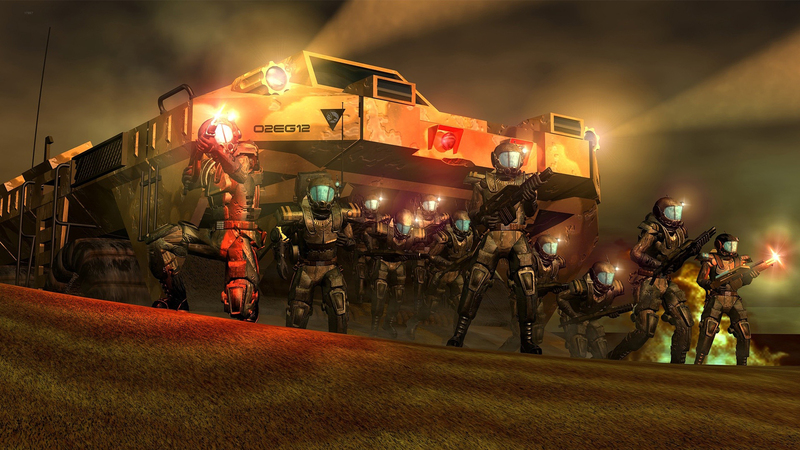 Tiberian Sun features three factions, each with its unique strengths and tactics; the Global Defense Initiative GDI, the Brotherhood of NOD and The Forgotten, a non-playable & neutral faction of mutants who have been physically and mentally affected by the Tiberium. 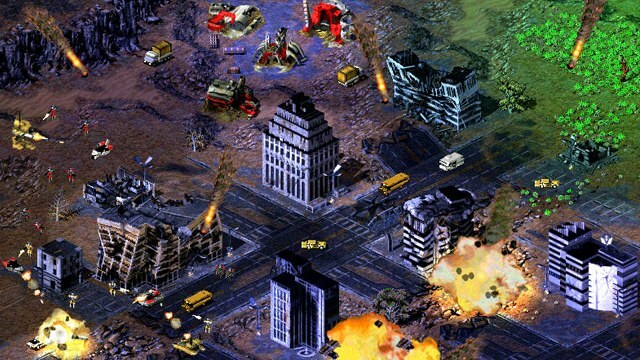 The storyline follows the continuing struggle between the GDI and NOD, the latter of which is ready to launch a new set of surprise sneak attacks in an attempt to wipe the Global Defense Initiative off the face of the Earth.